Cheeky makes high performance, lightweight fishing reels to make reeling in that big catch easier. 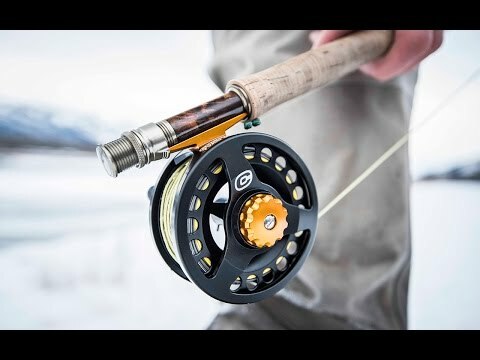 Their Tyro fly reel features an innovative stacked drag system that moves smoothly and quickly, and can hold more line than most. The strong, durable aluminum body bears distinctive designs and bold colors that set these reels apart. Dimensions: 3" diameter x 1"
Dimensions: 3.5" diameter x 1"
Dimensions: 3.75" diameter x 1"